Also in cover page that globe is OP earth? This confirms Nami's dream will come true? Quick question, why on earth has Orochi hired Kamazo to eliminate O-toko and that girl for? What possible threat could they be to him?? I don't get that. Anyways it looks like we gonna have mini training arcs for both Luffy and Zoro. For Luffy it's gonna be upgrading his CoC while he beats down on those goons in the prison, while Zoro should be getting a boost for downing both Kamazo and Gyukimaru. Orochi wants kill O-toko because she laugh at him and blames her for Lady Komurasaki's death and because Kimono girl is trying help her, probably that's why. Edited by Timppafin93, 21 March 2019 - 04:36 AM. Big set up for BM vs Queen.My question here is whether or not queen will be dumb enough to try and fight BM. Jack did something similar dumb which was confronting two admiral lvl characters. Will this be a recurring theme for the beast pirates? Luffy has to be the worst student ever. Why is he only training now. He had 2 years to get a clear advantage over all the other supernovas. Yeah he has a small advantage but not what one would expect with a teacher like rayleight. Any other character would have gotten much stronger in his place. At least Luffy is learning the same haki usage sentomaru and the 3 admirals used in the past. and very smart move from Oda to shut down all the theories on how the admirals were using CoC to stop WB attacks from reaching the plateau in MF. Oda himself pointed out to the panel Rayleight was talking about CoA. Hate to be the one to point this out but Oda needs to be more creative on how to draw final slashes in sword battles/. If you scroll through all of zoro fights you can see that he finishes most of his fights in the same way. Zoro being badass is always a win for me. Edited by trafalgarlawisop, 21 March 2019 - 05:58 AM. Eh...when Rayleigh was preparing to train Luffy, he mentioned that learning haki in 2 years was a relatively short amount of time to learn and master all 3. So he was going to teach Luffy the basics and from there, it was up to Luffy to get stronger with it and gain experience. Plus we don't know if the other supernovas were already able to using haki before the time skip. Also with him training now, it's like the circumstance of dealing with Katakuri. He's facing someone that's forcing him to work on his haki more to give him a better chance now that he knows what he's up against. Edited by King Tai, 21 March 2019 - 07:41 AM. Based Zoro being based, good chapter. 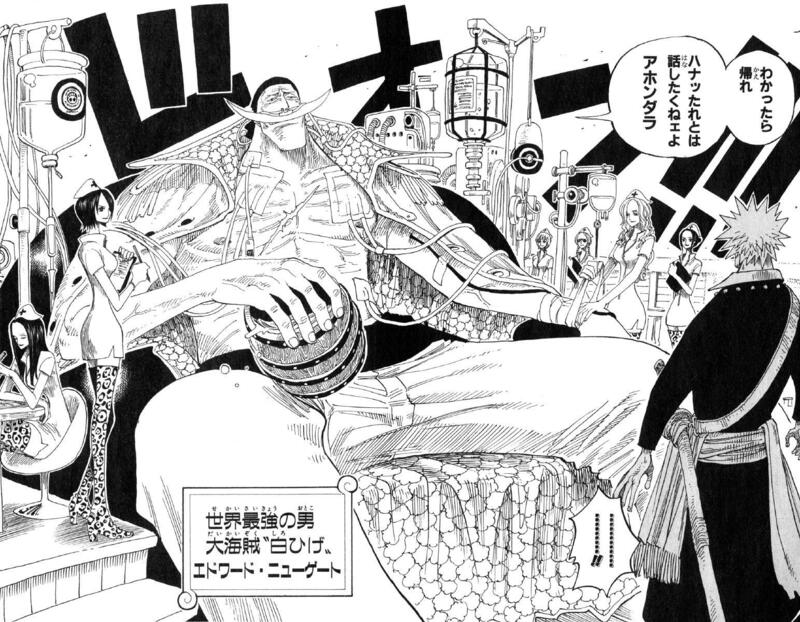 and the Oden/Zoro connection plus That prost and funny kid/plus sword stealer. So I don't know how things are going to develop. Luffy has to be the worst student ever. Why is he only training now. He had 2 years to get a clear advantage over all the other supernovas. Yeah he has a small advantage but not what one would expect with a teacher like rayleight. So far i would definately not call it small but pretty big. 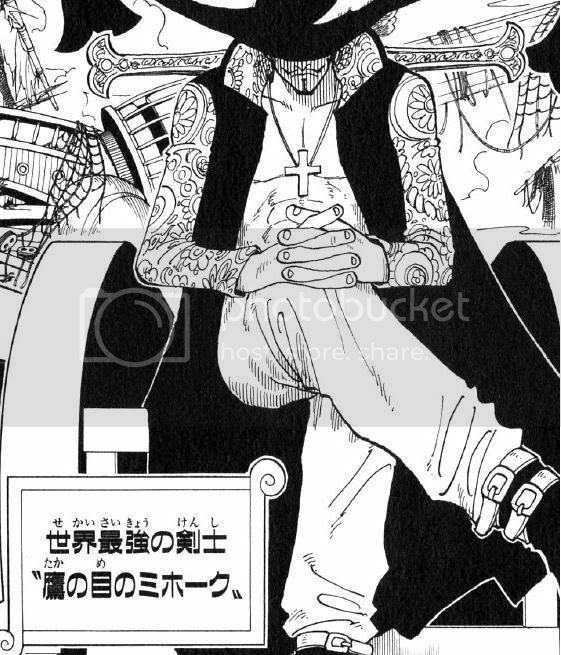 Even Law was seen to be nowhere near Luffys lvl. Bege....dont even get me started. Hawkins and Drake dont strike me to be at Sanji/Zoro lvl either. So all in all i would say that there is a pretty huge gap between the other SN captains and Luffy (with there still remaining the possiblity of one (whomever i dont know,probably Kidd or even Drake/Urouge) being very close, but i am certain that there wont be more than 1 other SN captain close to Luffy). So what as far as it seems that part of haki does not need to be better at all, thus something to actually prove ur haki prowess. Its just a different application. It might help i.e. vs a logia, like akainu, for if it blocks the attack without there being a connection between body and magma, it certainly will have a far lesser effect, on i.e. Luffy than ordinary CoA would provide as defense (since coating wont stop the effect of heat/burns), then again this says nothing about whether it is overall stronger, just that it has an upside. CoA coating might still be far stronger in other applications like defense from brute strenght or cuts, thus most fights u r normally in. did something similar dumb which was confronting two admiral lvl characters. She looks like a better version of tashigi. Edited by Enbima, 21 March 2019 - 09:12 AM. So are we leading up to blades gaining perma-haki? And seriously, o-tama laughing is getting really old really quick. Luffy still managed to be the best part. I really want him to wreck Queen! And again, Zoro was injured why? Was it really necessary? It did looked kinda lame, even with the "he's really strong". So Mihawk's sword wasn't always black after all!! Been waiting for that confirmation. Now I'm waiting for Wado Ichimonji to become Zoro's perma-black sword that he created himself. Wasn't Haki supposed to be invisible to those who can't use it? If that's the case, how can weaklings tell that a sword is black? And are there other black weapons like black rifles, pistols, axes etc.? This is an awesome chapter at the last page, zoro is saved by the lady in next chapter. anyone any idea how Zoro managed to not let Kamazou get his scythe back? How did he make it stuck when in clearly cut right through him? Good chapter. Definitely better than last time. As everyone else mentioned, Zoro getting injured is really lame. Even with 2 swords he should have handled that. Also luffy bettering his haki prowess with battle experience makes sense. Rayleigh only taught him the basics and also mentioned that you will only get better with fighting stronger opponents. But I didn't get what's the connection between Zoro, ryuuma and all black blade of mihawk? Can someone clarify?